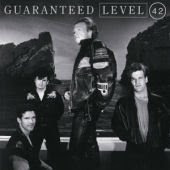 Two sorely overlooked albums by LEVEL 42 are getting the deluxe two CD treatment from the fabulous UK label Demon/Edsel: Guaranteed (1991) and Forever Now (1994)! Each of the CDs will contain all tracks from the original releases (including the bonus tracks found on the cassette and CD versions plus the extra tracks found on the reissue of Forever Now) and each will also include a bonus CD filled to the brim with b-sides, remixes and more! Both albums are worth your while if you are a fan of their earlier material. 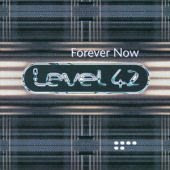 In fact, it'd be safe to say that Forever Now is one of their best albums! Just check out some of these great songs!